We are active in Pro bono work and Environmental protection. Since foundation, we are providing legal aid services to people identified by Shanghai Justice Bureau. Besides, we have resolved numberous neighborhood disputes and conflicts ever since 2010 we provide legal consultation and mediation in communities of Shanghai. Lawyer Li Yu as a Legal Aid Counsel of Shanghai Women's Federation (SWF) plays an important role in protecting women’s rights and interests. 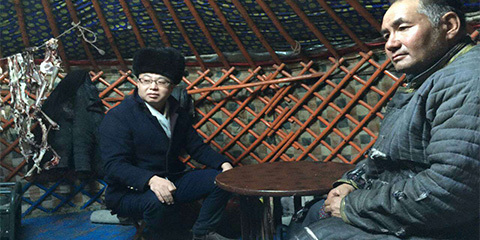 Lawyer Na Ren, the Deputy Director of the Municipal Committee on Population and Environmental Resources of China Association for Promoting Democracy, has been participating in protecting prairie with utmost enthusiasm and efforts. 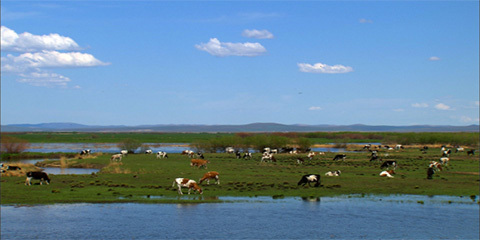 In 2015, the Documentary Channel of Shanghai TV Station tracked the documentary "My Prairie". On Journal of Inner Mongolia (Aug. 21, 2008 & Aug. 29, 2016), Shanghai Legal Daily (Aug. 9, 2010), Shanghai Times Union(Jul. 12, 2016) and many other media reported Na Ren’s stories.